As a Food Flagship School we are committed to helping our Students and their families to eat well and live better. This page will be updated every month with some new healthy recipes to use to add a lovely healthy option to your dinners. We hope you find some of them useful. 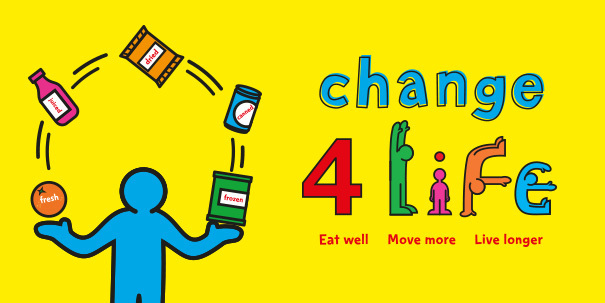 Change 4 life is a fantastic website, setup by the NHS to provide useful tips and advice on how to help you live life a bit healthier and ensure that you are aware of what is in foods so you can make informed decisions. 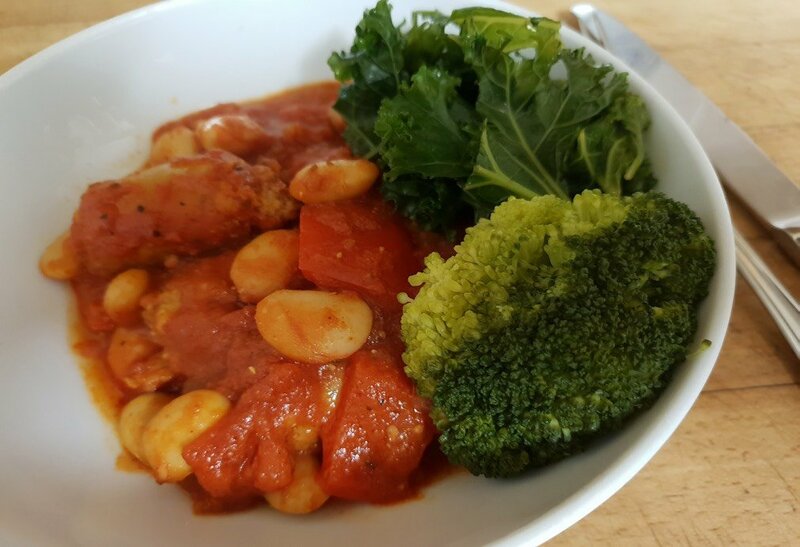 Phunky Foods is a fantastic website with lots of recipes and information to encourage healthier choices that look and taste great.